The secret to Natural Nutrients continued success is that it is created by Personal Trainer’s and Nutritionists, Natural Nutrients is a market leading supplement brand that customers can trust. Natural Nutrients make cleaner, simpler and more effective products that contain no artificial fillers, bulkers or flavourings – unlike their competitors. 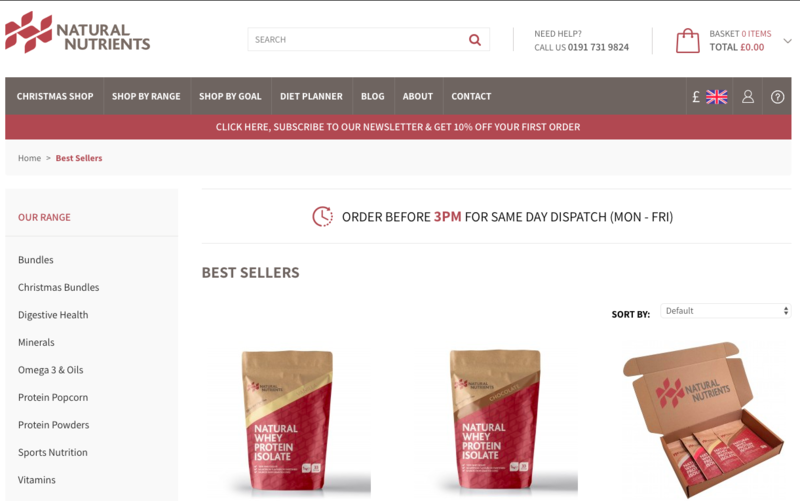 Natural Nutrients also guarantee quality and consistency across their entire range.